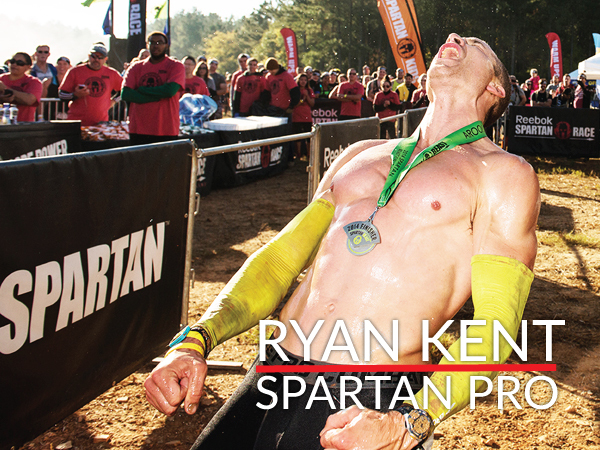 Ryan Kent is a member of the Spartan Pro Team and a consistent top 10 finisher in OCR Elite competitions. His visit to our show was long overdue. We decided to get him on, have him provide some insights into The Spartan World Championships coming up in a few weeks and to give him a chance to try and edge out his big sister (not really) Spartan Pro Teammate Rose Wetzel in a promotion offered up by their mutual sponsor Marriott. Listen to find out how you can easily win a free entry into your next Spartan Race!